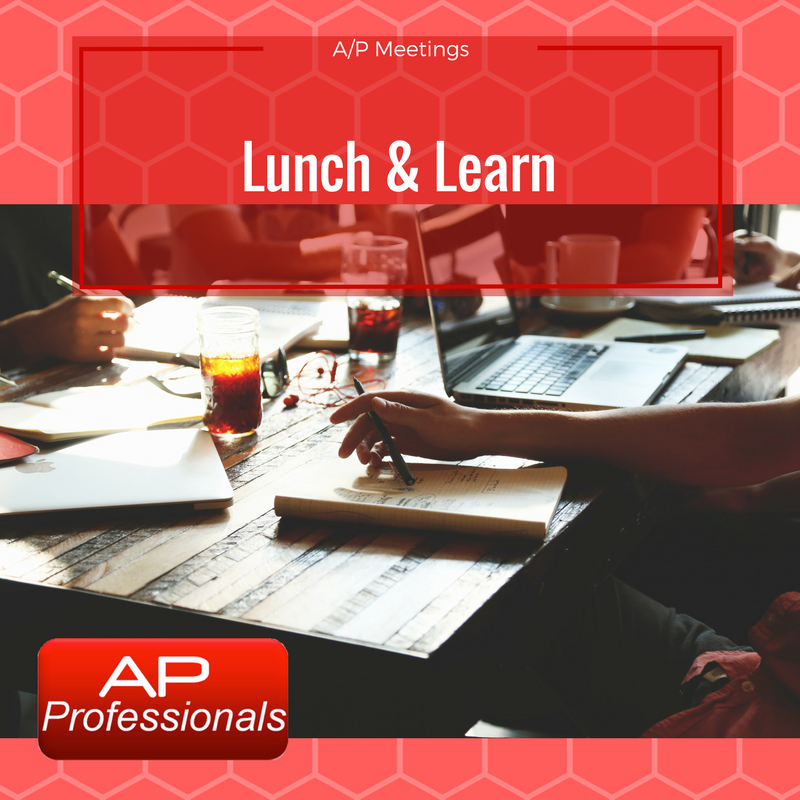 A once a month lunch & learn meeting with your A/P team is a great idea. It is much better than trying to explain things to one person at a time (because you can get everyone onboard, at the same time). To start, it is always a good idea to create a meeting agenda. One that bullet points the topics that will be discussed. Make sure to hand out this meeting agenda before the meeting (so your people will know what to expect, and can start thinking about the subject ahead of time). Pick three to five A/P Specific subjects. It is better to go deep into a few subjects and give everyone a good understanding than to try and cover every possible subject. Create a simple and clear meeting agenda. Consider making time at the end of the meeting to publicly praise a coworkers performance. ○ Who had the best invoice entry accuracy for the month? ○ Who had perfect attendance / always on time? 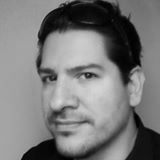 ○ Who is going the extra mile on a particular project? Ask your coworkers to prepare a mini presentation for next month's meeting. ○ Where can the AP department improve. ○ What three A/P items should we discuss at the next meeting? The 3 most important A/P Best Practices tips ever! Let's open up a discussion on A/P Best Practices. What are your favorite ones? Which are the ones that you consider to be a must? 1. Have a standard way of entering invoice numbers: Do you include leading zeros? Do you include dashes or other symbols? or leave them off? Either way can be fine, as long as it becomes the standard, and everyone follows this rule. If you don't have a standard for this, you will end up with duplicate payments. 2. Segregation of duties: It is best to have one person to set up vendors and a different person to enter invoices. This practice cuts down on the possibility of fraud. 3. TIN Matching of all W9 forms: Before setting up a new vendor, you receive a W9 form. It is a great idea to check the validity of the TIN number and Vendor name using the free service from the IRS: TIN Matching. What makes a great Lunch & Learn meeting? What are some great ideas for A/P Best practice tips? Share with us some of your wisdom in the comment section below! Your blog post came through one of the social media streams I follow on behalf of Optiform. I noticed in the tips of this post that a suggested topic to cover is "Most accurate invoice entry for the month". If your readers feel this pain, I would love to get on a call with them and talk with them about automating the data entry process with ABBYY FlexiCapture for Invoices and significantly reducing the manual process. Our website is www.optiform.com and if anyone is interested in talking further about this, my email is nickil at optiform.com.